Qinhuangdao is located in the northeast of Hebei Province. Forging the city with ecological balance. On the evening of September 16, the 120th Anniversary of Qinhuangdao’s Commemorating its Port Opening and the First Conference of Qinhuangdao Tourism Industry Development opened in the Working People’s Cultural Palace of Beidaihe District. The guests gathered in the “National Resort for Fitness Regimen” and shared the grand scene of “Ecological Beidaihe” to jointly seek tourism development. It is learned that the theme of the conference is “Building Beidaihe International Tourism Resort”. Domestic and foreign tourism industry representatives, well-known tourism investment companies, travel agents, tourism experts and scholars have been invited to attend. Longtaitou Festival comes again on the day of dragon raising head, People celebrate the festival to worship dragon god and pray for good weather for a good harvest. 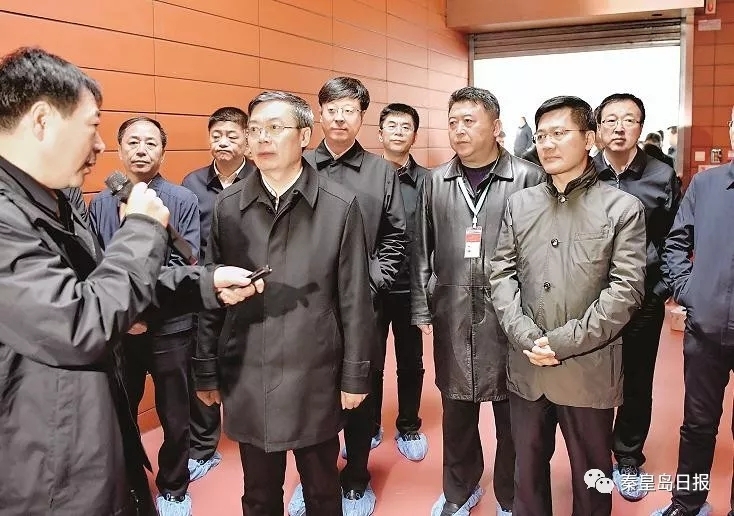 On December 14, Ren Yaguang, party secretary and chairman of Beijing Jingcheng Machinery Electronic Holding Co., Ltd. , and Zhang Liqun, assistant general manager and chairman of Babcock & Wilcox Beijing Co., Ltd., came to Qinhuangdao to inspect on the project construction accompanied by Zhang Ruishu, deputy secretary of the Municipal Party Committee and mayor, in order to accelerate the implementation of “Investment Framework Agreement on New Production Base of Babcock & Wilcox Beijing Co., Ltd. in Qinhuangdao Economic and Technological Development Zone ”. 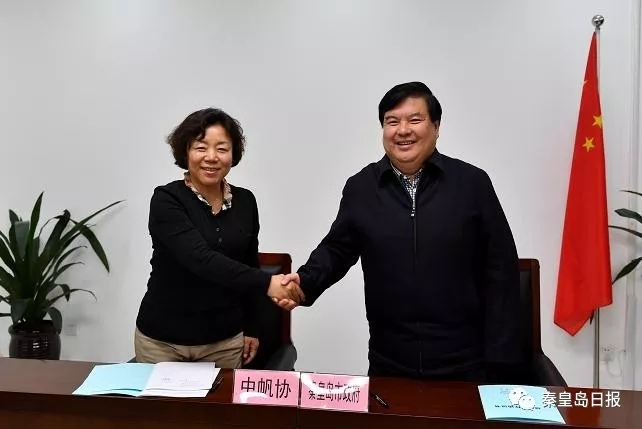 On December 27, 2018 promotion meeting of Ministry of Education on designated poverty relief was held in Qinglong Manchu Autonomous County. 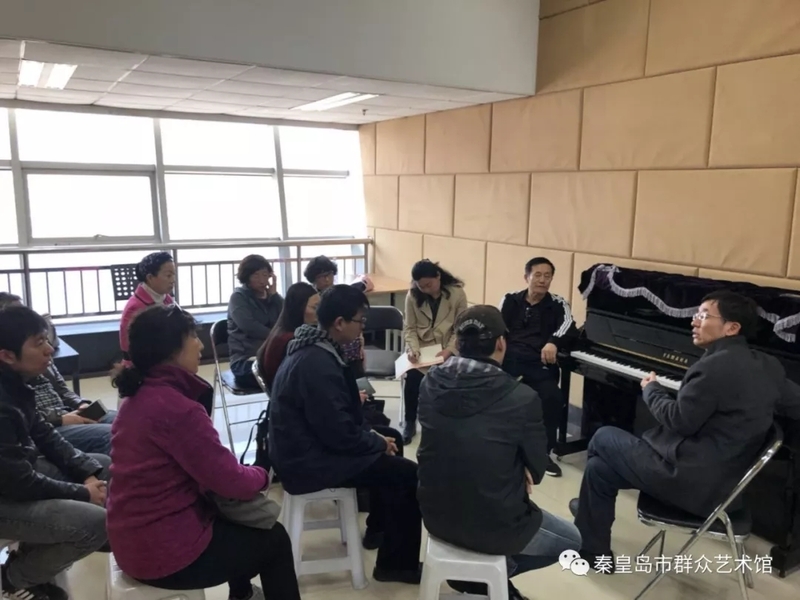 On November 22, Party member residents of Donghuali Community in Haigang District visited the Community Culture Exhibition Hall.